Precision Digital Bath Scale Just $21.95! Down From $60! 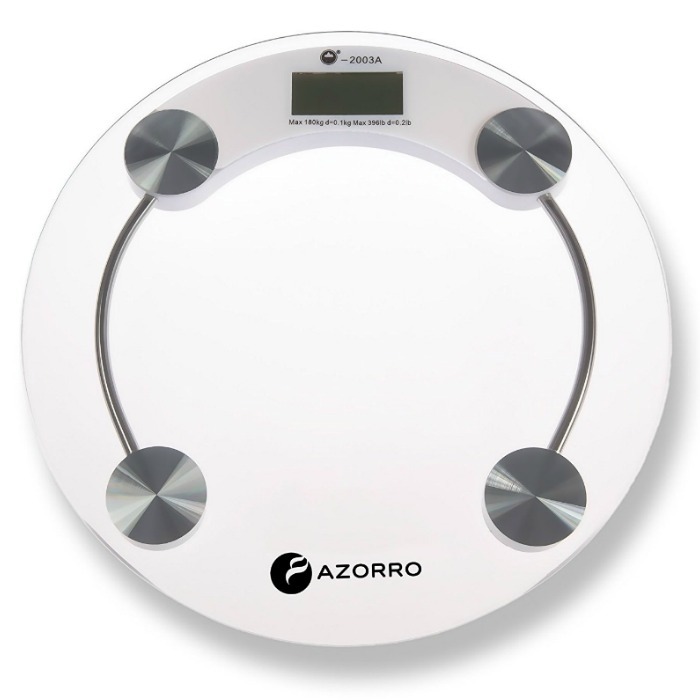 You are here: Home / Great Deals / Amazon Deals / Precision Digital Bath Scale Just $21.95! Down From $60! Amazon has this Precision Digital Bath Scale for just $21.95 (Reg. $60)! Step-and-Read – Immediate readings as soon as you step on the scale; Measurement Range:11lb-396lb?5kg-180kg?